A series of practical solutions and simple interventions to help you de-stress and re-set your life. Practical solutions and simple interventions to help you de-stress and re-set your life. 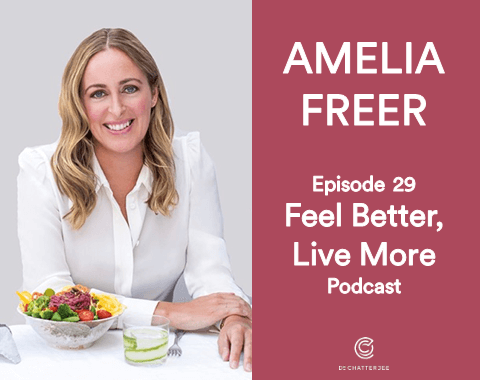 Feel Better, Live More Podcast by Dr Rangan Chatterjee. © 2018 Dr Chatterjee. All rights reserved.